Have you ever imagined going to a party or a get-together without music? As a Filipino, it's quite impossible never to have a sing-along with your family and friends. Growing up to be very inclined in music, I entered Glee Club in Grade 4 to High School, and rented videoke machines or bought karaoke VCDs. Thanks to the wonderful innovation of modern technology, the bulky machines with their coin slots are ancient history. 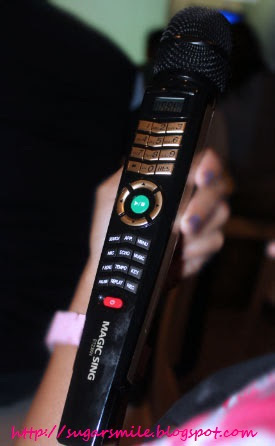 And with the XTREME MAGIC SING, your favorite and up-to-date songs can be belted out in the comforts of your home, or bring it to a party - the possibilities are just so endless! 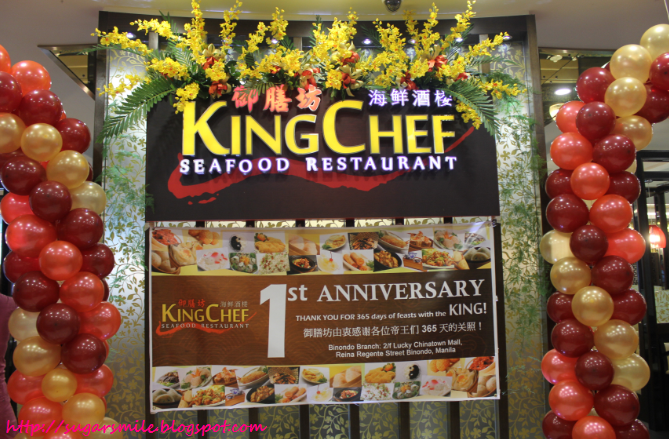 King Chef Lucky Chinatown Mall Turns One! Chinese food is very abundant in all parts of Binondo. You can see them in all sizes, but with all these, one stood out successfully in the Lucky Chinatown Mall - the King Chef Seafood Restaurant. Unveiled June 2012, the restaurant is now celebrating its first year milestone with great food, ambiance and value for your money. And I am just so lucky to be part of this memorable celebration. Capturing special moments has to be vivid even if it happens in lightning speed. I think most parents could agree that taking photos of their children entail a reliable camera. That is why Samsung, the global leader in digital technology takes their products a notch higher, coming up with the fastest camera to date. 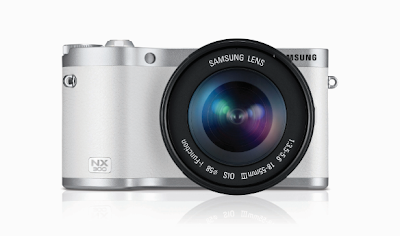 And I'm pretty sure that you would fall in love with this camera, the Samsung NX300, because of its packed features and its latest technology. 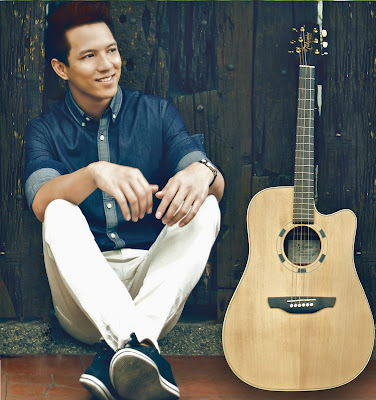 I haven't known any Filipino who doesn't love music. Whether we wanted to just hum a tune or belt out a song, music will always be a part of our daily lives. And this season, Freeway honors Maestro Lucio San Pedro's 100th Birth Centennial by launching the National Artist Collector’s Series for Fall 2013. Being the 9th National Artist to be featured in Freeway's awesome collections, the brand is just as pleased to pay homage to the great Filipino composer and teacher. And I am just so happy to be part of this special event. My first time going to 7th High is very memorable. I thought that I would go and dance at this tiny place, but I never imagined that I will go home in such nostalgia. 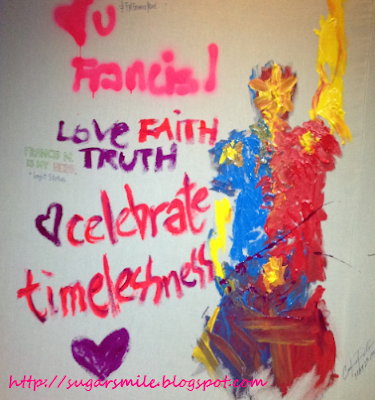 The lyrics above is taken from one of the most special Francis Magalona songs, Kaleidoscope World. And what better way to honor him this Father's Day than his son, Elmo, joining him in a duet. 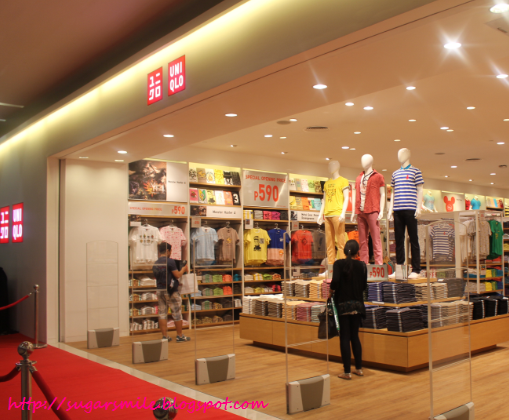 June 14, 2013 - Mark your calendars because the 5th Uniqlo store in the Philippines is opening at SM City Fairview. Located along Quirino Highway and Regalado Avenue in Fairview, Quezon City. It will be UNIQLO’s second store in the "City of Stars". 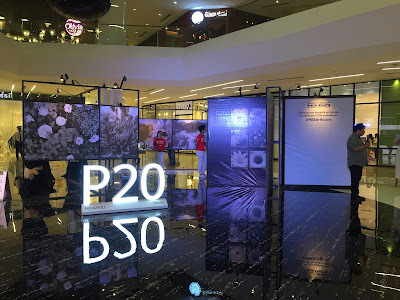 The first opened at SM City North EDSA The Block, last year. There are three major events in a girl's life - her seventh birthday, her wedding day and one day that will make her feel like a princess- her "Debut". When I turned eighteen, I had the fanciest ideas for my birthday. I wanted "the works" and all there is in a dream debut. In other countries, their "coming out" party consists of a debutante ball, white dresses and even a dowry. 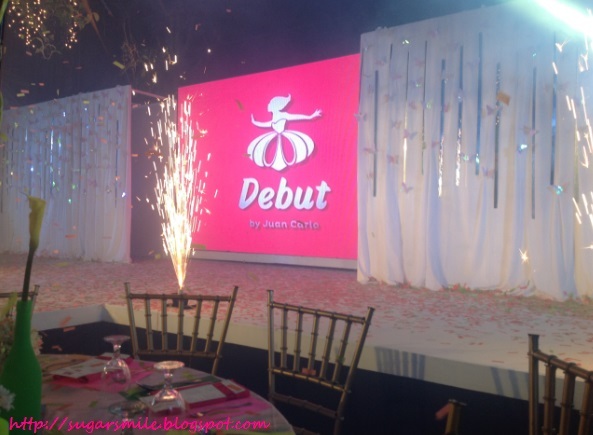 But in the Philippines, you only have one program to get - the DEBUT by JUAN CARLO. Wearable technology - these and other innovative products are sold worldwide. And with the rise of smartphones and mobile applications, you can now "appcessorize" so you can further use your iPhone, iPod Touch or iPad with none other than COOKOO the Connected Watch.